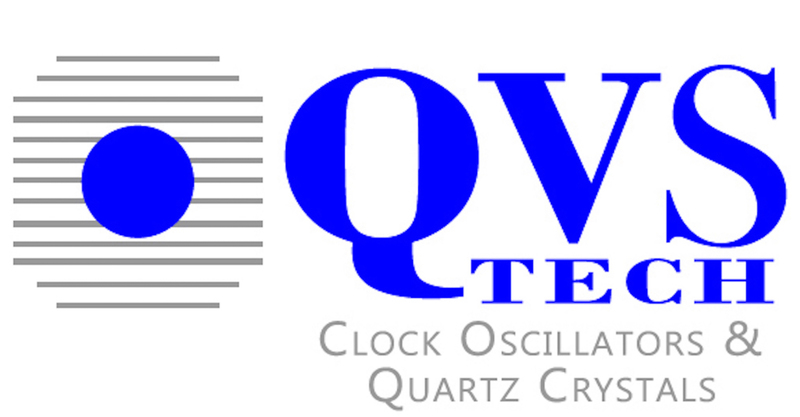 QVS Tech announces new QCT95 (TCXO) and QCTV95 (TCVCXO). This ultra-miniature 2.0mm x 1.6mm TCXO package is a new industry standard. Offered in supply voltages from 1.8V to 3.3V, and frequency stabilities to +/-0.5ppm over temperature. Various frequencies between 10MHz and 52MHz are currently developed, with more on the way. For your specific frequency and requirement, please contact QVS Tech or your area representative.